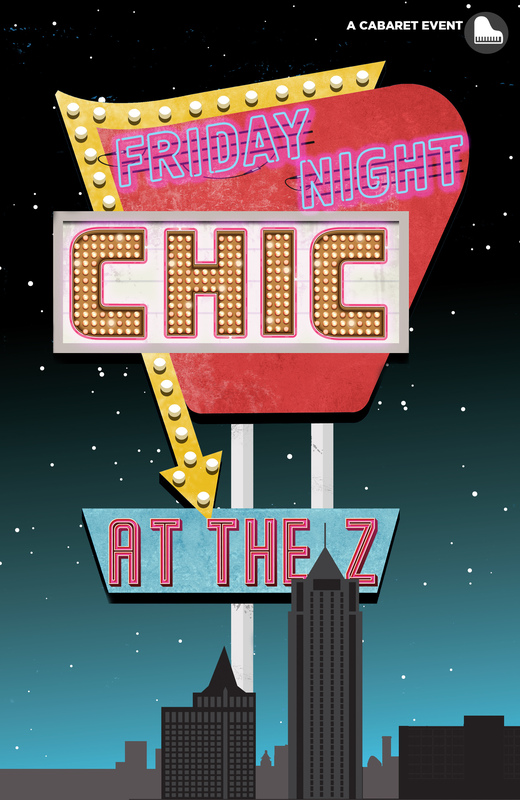 Friday evenings shine through the summer with swanky late nights at the Z. Join us as we welcome Novaczar to the Z stage. Novaczar was created by Noah Spiegel-Blum as a way to express their love for drag, gender bending and performance art. Novaczar a force to be reckoned with and dares the audience to judge for themselves as they encounter this personal journey through growing up, finding yourself and clearing the path to becoming who you truly want to be.